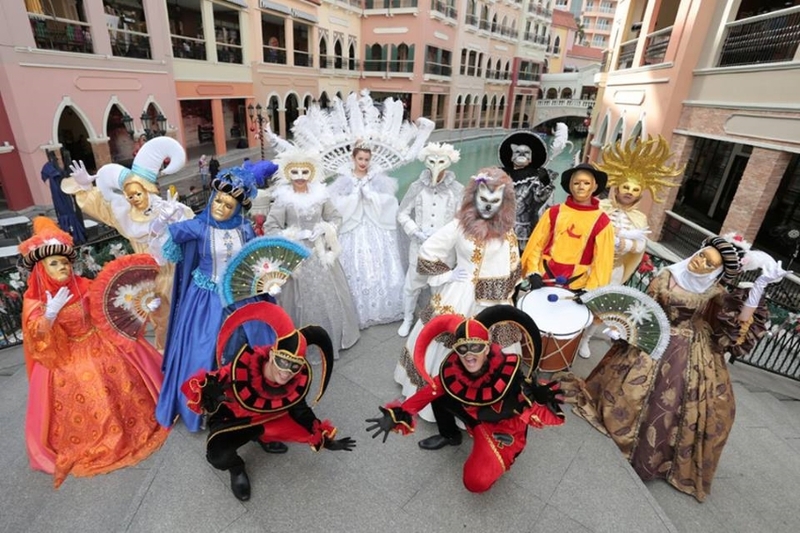 Parata di Natale: An Italian Christmas at the Venice Grand Canal Mall! 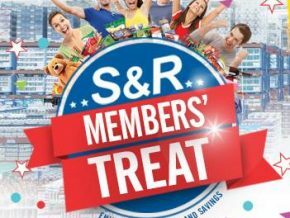 Experience an Italian Christmas at the Venice Grand Canal Mall in McKinley Hill this December as they hold their first-ever Parata di Natale for all Sundays of December leading up to Christmas Day! Venice Grand Canal Mall’s Grand Venetian Christmas Parade, which they’ve dubbed Parata di Natale, lets people experience what it feels like to have Christmas in Italy, if only for a short time. Venetian sights and sounds will fill the air as performers go around the mall in their Venetian-inspired costumes. The parade takes place every Sunday starting December 4 up to Christmas Day on December 25 at 4:00 pm, 6:00 pm, and 8:00 pm. 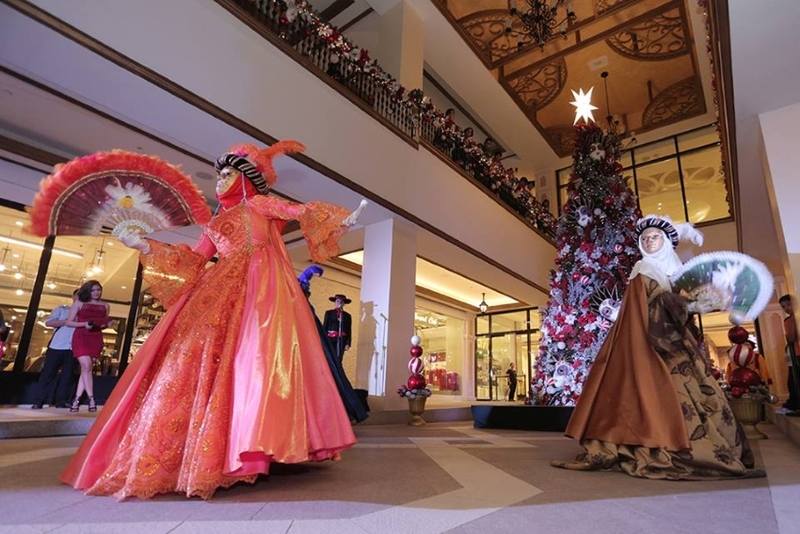 Experience Parata di Natale only at the Venice Grand Canal Mall.